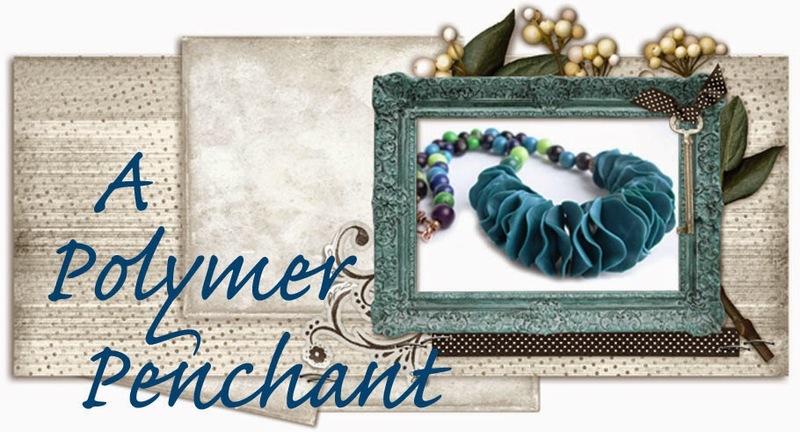 A Polymer Penchant: Giveaway Winner! Yay me!! I'm so excited!